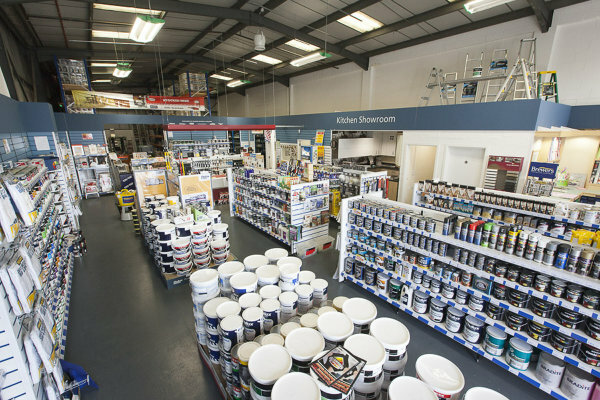 You’re sure of a friendly welcome and attentive customer service at our Bury St Edmunds Decorator Centre. 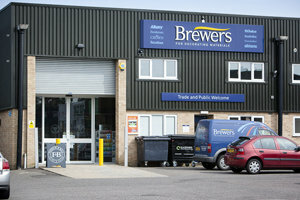 We’re one of the newest additions to the Brewers family; our store opened in 2012. Despite our recent beginnings, we’re rapidly making a name for ourselves among local tradespeople and retail customers. 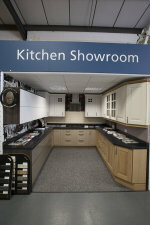 As well as the online kiosks and diverse in-store choice of wallpapers and paints, we have a kitchen showroom and you can also book a kitchen interior design consultation with our kitchen design expert. There’s dedicated customer parking outside the showroom and straightforward disabled access. We’re easily found: Greyfriars Road is just off Easlea Road and easily spotted with the Topps Tiles store at the turning and Homebase almost directly opposite. It’s just a couple of minutes’ drive from the A14. Travelling towards the A14 on Bedingfeld Way, at the mini roundabout take the first exit on to Easlea Road. Travelling from the A14 on to Bedingfeld Way, at the roundabout take the second exit and continue on, at the mini roundabout take the second exit on to Easlea Road. On Easlea Road, take the first turning on the left on to Greyfriars Road.